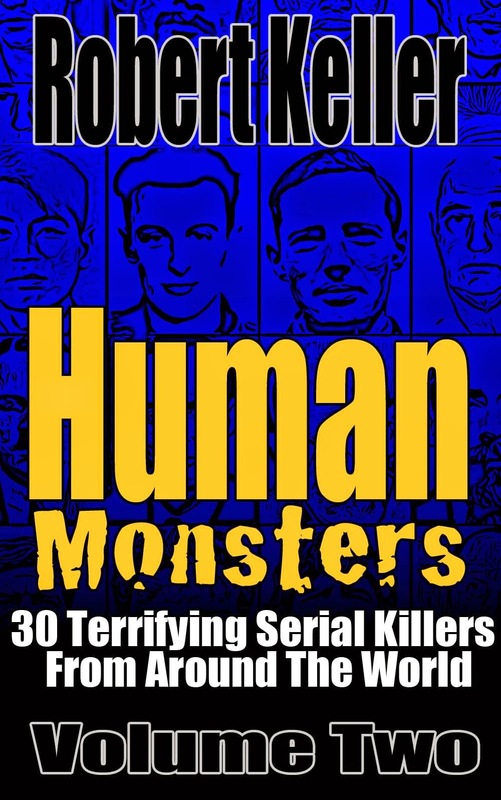 Known as the “Beast of Manchester,” Trevor Hardy committed three horrific murders in that city between December 1974 and March 1976. The first to die was 15-year-old Janet Lesley Stewart, who was stabbed to death on New Years Eve 1974 and buried in a shallow grave in Newton Heath, Manchester. Six months later, Hardy struck again, killing 17-year-old Wanda Skala, as she walked home from a bar in Moston, where she worked as a barmaid. Wanda was bludgeoned to death with a brick, then robbed and sexually assaulted. Her partially buried body was found on a nearby construction site the next day. In March 1976, 17-year-old Sharon Mosoph was walking home from an office party when she had the misfortune of encountering Hardy. Sharon was stabbed and strangled with a pair of tights. Her body was then dumped in the Rochdale Canal, where it was found the following day. 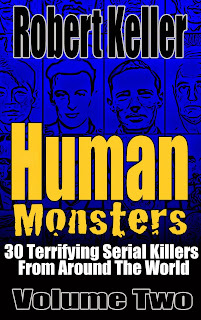 This time the killer had gone even further, mutilating the corpse after death. 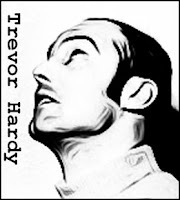 With evidence of a serial killer on Manchester’s streets, the police launched a massive operation leading to the arrest of Trevor Hardy in August 1976. Found guilty of three counts of murder at the subsequent trial, Hardy was sentence to three life terms.